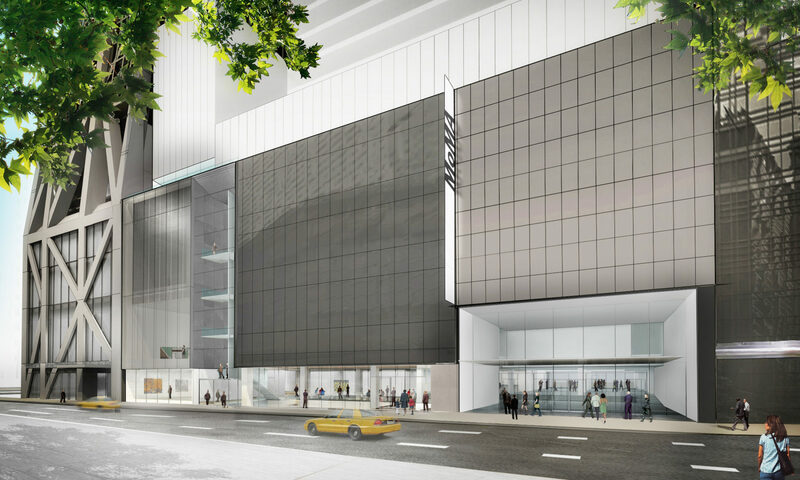 In October 2019, after a four-month closure, MoMA will unveil an expanded redesign of the leading modern museum. 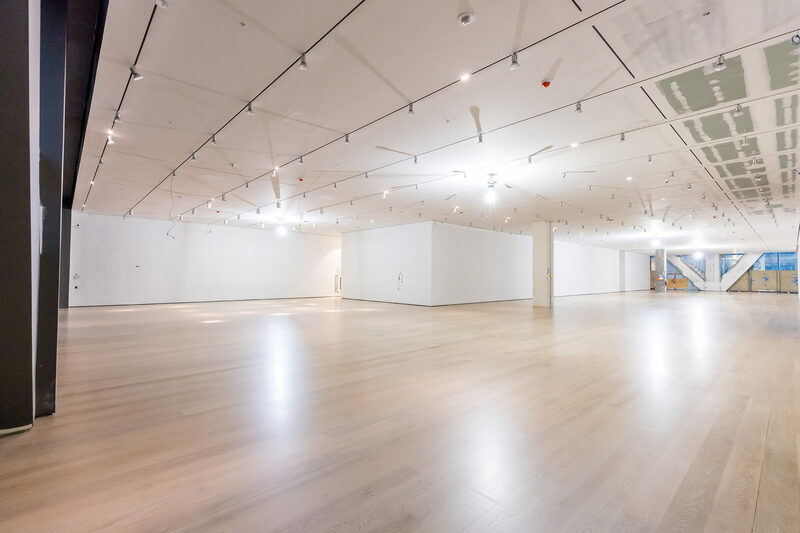 America's leading modern art museum, MoMA in New York, will close from June to October this year as the museum completes a $400 million renovation. 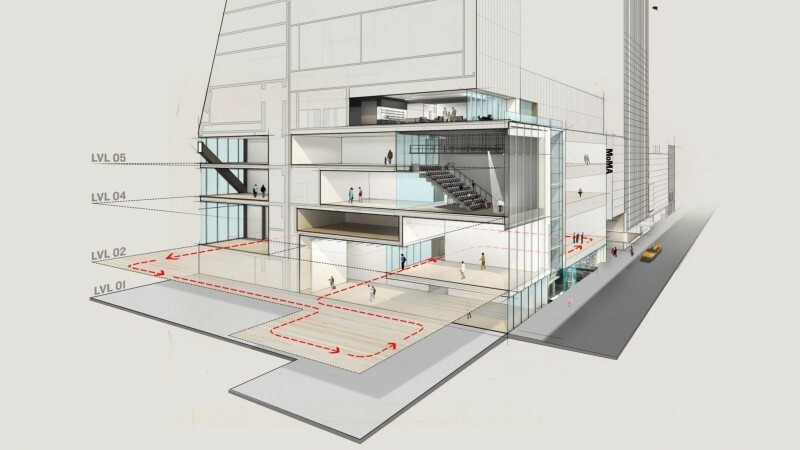 There will also be greater emphasis on performance art space with a new state-of-the-art Kravis Studio and the Crown Platform for exploring the interdisciplinary nature of art. Free street-level galleries open to all will be added to bring art to the streets of Midtown Manhattan. 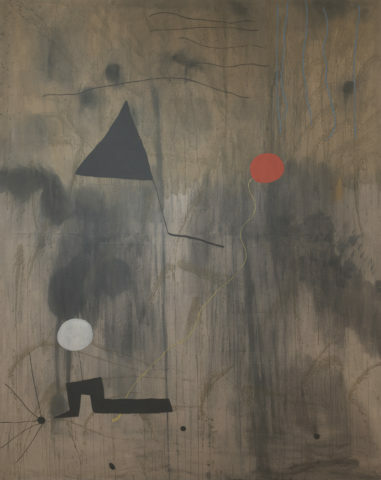 The museum's major exhibit before the closure will be Joan Miró: Birth of the World, a retrospective on the legendary Surrealist and the pièce de résistance he completed in 1925. 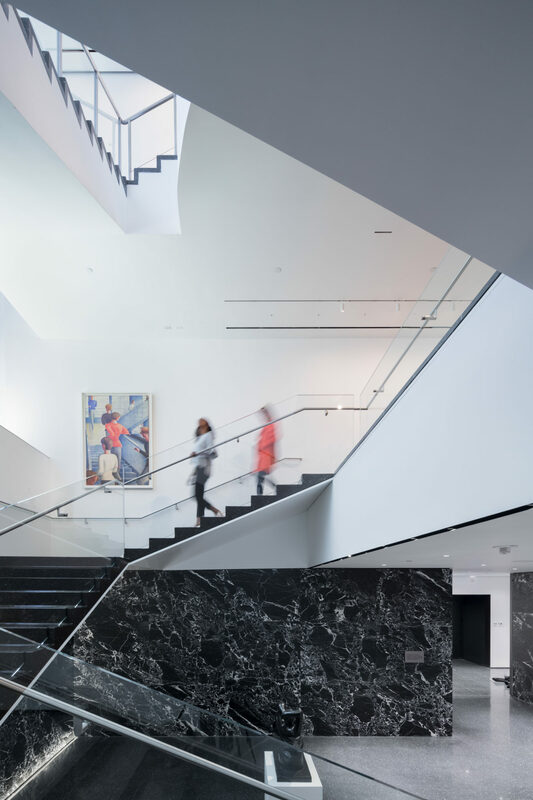 MoMA will close on June 23 and re-open to visitors on October 21, 2019. In order to prepare for the closure, the museum will be opening early (10am) every day and will stay open until 9pm on Thursdays.